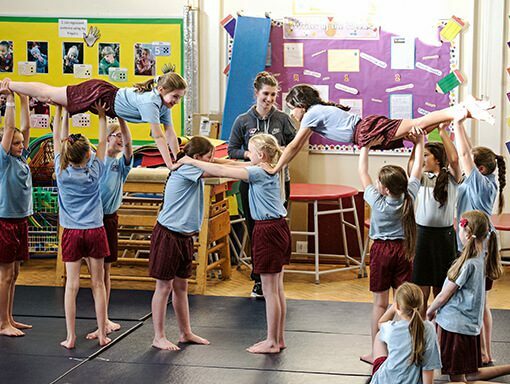 Allstar cheerleading combines the different techniques of gymnastic tumbling, dance, stunts and jumps into an exciting, powerful 2:30 minute routine which is competed regionally, nationally and internationally against other cheerleading teams. 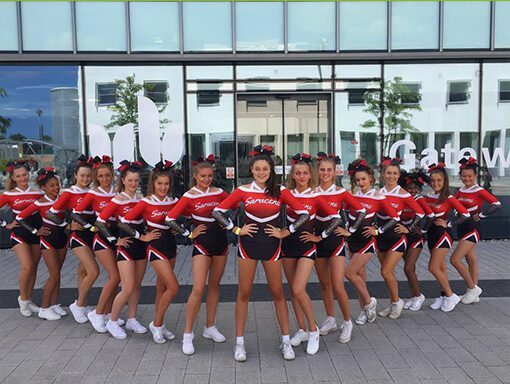 Having started in 2012 as a recreational cheerleading class, Saracens School of Cheer has become a big part of the community. 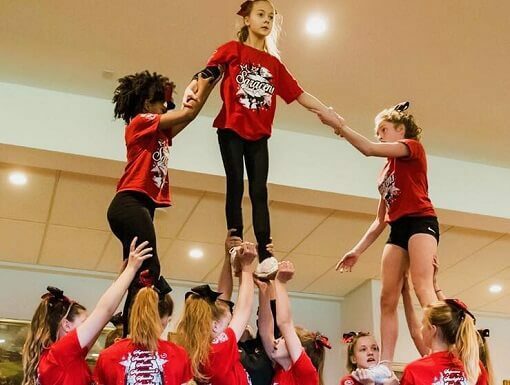 In recent years, the development in competitive cheerleading within the UK has seen the School of Cheer programme grow and is now run in five locations with great success. The talent and success of our athletes across Hertfordshire and North London lead to the formation of Saracens Elite in 2016 – our first competitive team in the senior level one division. They achieved multiple first place titles in their first year and have paved the way for the future success of the programme.